What would you do if you had an entire day to yourself? 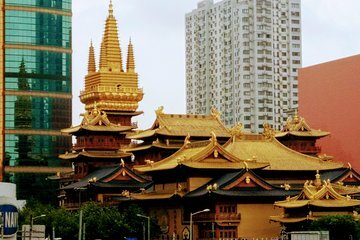 During this flexible, private Shanghai tour, you can design your own perfect itinerary. First-time visitors can tick off blockbuster attractions like Yu Yuan Garden or the French Concession. Or spend time exploring lesser-known destinations. Tours include hands-on attention from your guide and a comfortable private car, so the choose is up to you.